The development of multiphysics numerical models to predict bone reconstruction is a very challenging task as it is a complex phenomenon where many biological, chemical and mechanical processes occur at different lengths and timescales. 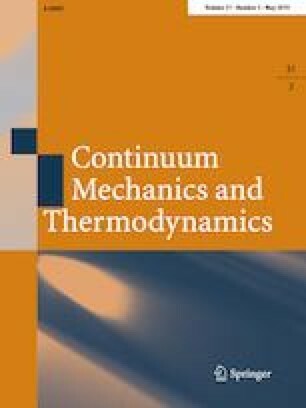 We present here a mechanobiological theoretical numerical model accounting for both the mechanical and biological environments to predict the bone reconstruction process through the use of a global stimulus integrating the contributions of applied external mechanical loads, cellular activities and cellular nutriments such as oxygen and glucose supply. The bone density evolution will hence depend on the overall stimulus and evolve accordingly to the intensities of each of its individual constituents. We show their specific influences and couplings on a simple two-dimensional geometry and confirm that, although the mechanics plays a crucial role in the bone reconstruction process, it is still highly dependent on the occurring biological events and will evolve accordingly.